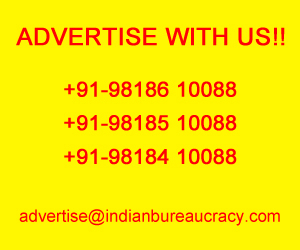 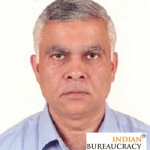 Shri V Srinivas IAS (Rajasthan 1989) presently presently Additional Secretary Department of Administrative Reforms& Public Grievances, Government of Rajasthan has been empanelled for holding Additional Secretary/Additional Secretary-equivalent level posts at Government of India. 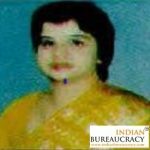 Ms. Monika Sehgal Garg IAS (Uttar Pradesh 1989) presently Principal Secretary Women Development& Child Welfare, Government of Uttar Pradesh has been empanelled for holding Additional Secretary/Additional Secretary-equivalent level posts at Government of India. 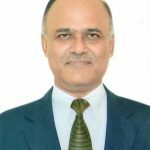 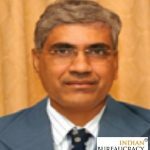 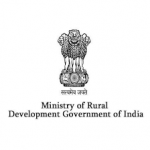 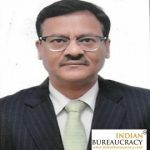 Shri Prashant Kumar IFoS (Madhya Pradesh 1985) presently Joint Secretary, Department of Rural Development , has been appointed as Additional Secretary, Department of Rural Development by temporarily upgrading the post as a measure personal to the officer. 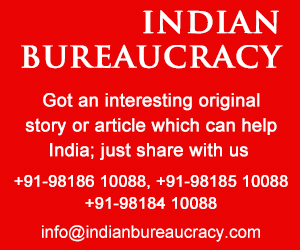 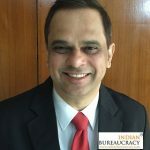 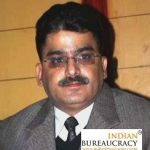 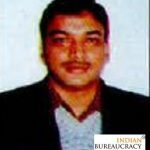 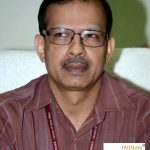 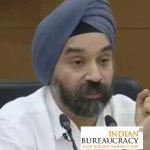 Shri Keshav Kumar Pathak IAS (Bihar 1990) presently Principal Secretary Mines Department, Government of Bihar has been empanelled for holding Additional Secretary/Additional Secretary-equivalent level posts at Government of India.